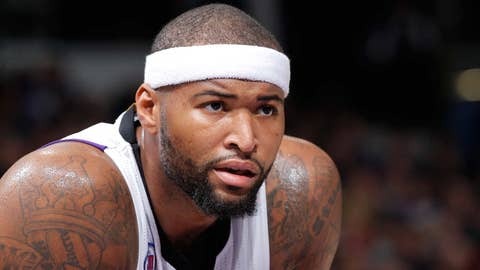 DeMarcus Cousins could be an MVP candidate this season. But on Wednesday night, things went poorly on one particular play for the Kings big man. Cousins got his revenge a few plays later when he drew an and-one after a dunk with Leuer defending. But for this moment, one of the newest members of the Suns shined brightest.